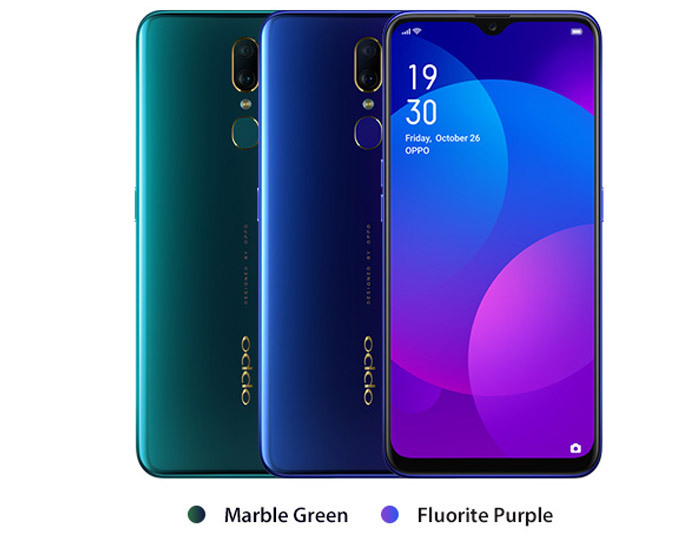 Almost a month after the Oppo F11 Pro was launched in Malaysia, the selfie-centric smartphone brand is introducing a more affordable Oppo F11 model on the 16th of April 2019. The Oppo F11 non-Pro version will be sold exclusively via Shopee Malaysia. At the time of writing, there are no official pricing details yet and listing is expected to go live on Oppo’s official store at Shopee starting tomorrow. Compared to the F11 Pro, the standard F11 does not come with a pop-up selfie camera and instead, it has a dewdrop notch at the top. 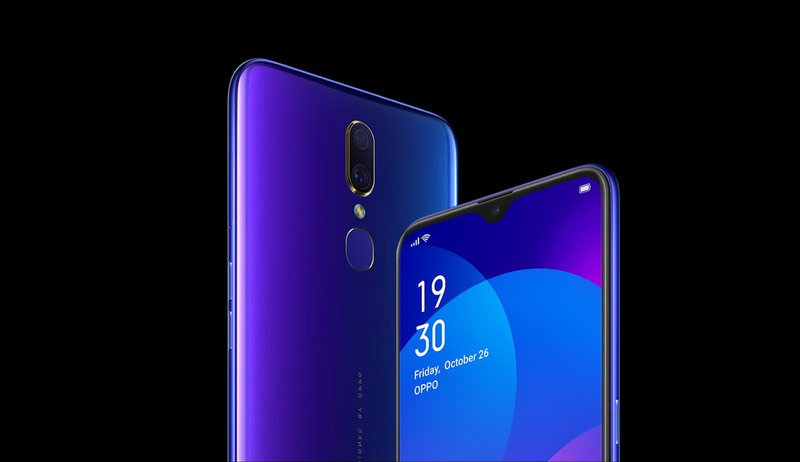 Under the hood, it is very similar to the Oppo F11 Pro. According to the spec-sheet from Oppo Philippines, the non-Pro F11 gets a 6.5″ Full HD display and it runs on a MediaTek Helio P70. It also gets 6GB of RAM but storage is smaller with a 64GB onboard. In the imaging department, it also retains a 48MP f/1.79 + 5MP f/2.4 dual-camera combo at the rear, while the selfie shooter is still a 16MP front camera. It also comes with a bunch of AI features including Ultra Night Mode. Powering the device is a 4,000mAh battery which also supports VOOC 3.0 Flash Charge. It is worth pointing out that Oppo has also quietly reduced the price of its F11 Pro. The device was launched with a RM1,399 price tag but it’s now going for RM1,299.